So far Ron Trilling has created 5 blog entries. The Rev. 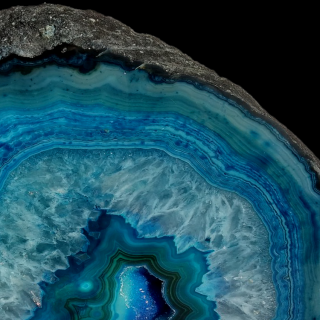 Suzelle Lynch - Throughout the centuries, stones have symbolized many things...we guarantee that the journey of launching your stone will be a worthy one. 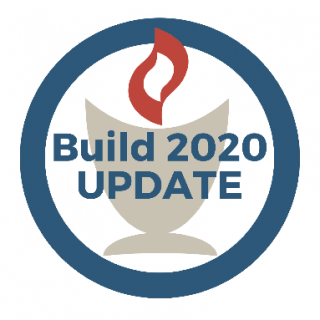 What’s Happening with Build 2020?